Now Open at 1 pm on Saturdays & Sundays! Grill At Your Table Today! Only $21.95 per person. Enjoy your choice of cheese fondue, salad and chocolate fondue. Add our featured entree for only $9.95 per person. 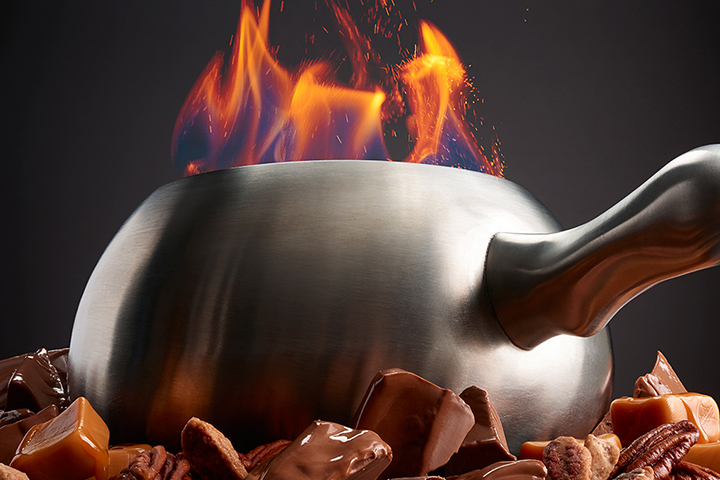 Satisfy your fondue craving, catch up with friends and enjoy one of our signature cocktails! Enjoy your choice of any cheese fondue, salad, and chocolate fondue for only $21.95! Add an entree of chicken, teriyaki sirloin, and shrimp for only $9.95. Ask your server about featured cocktails for the evening. Call (502) 491-4762 for reservations today!